Ever wonder what’s going on inside your audio equipment? How does the audio data on a CD, MP3, or WAV file stop being data and become sound? That “magic” is in large part thanks to a digital-to-analog converter or DAC. A DAC takes digital data and transforms it into an analog audio signal. Afterward, it sends that analog signal to an amplifier. When you hear digital recordings, you’re actually listening to an analog signal that was converted from digital by a DAC. Even if you can’t see the DAC – although you sometimes can, as we’ll explore shortly – it’s there. As with most things audio-related, one DAC isn't necessarily as good as another DAC. For example, your smartphone contains only a very basic DAC. It produces sound that's "good enough" for you to carry on a conversation, but it's not optimal for getting the most from your favorite music recordings. Let's take a closer look at how DACs work and find out why investing in a high-quality one can help you achieve great sound. Why do we need digital-to-analog converters? Fifty years ago, we didn't need DACs to produce an analog signal. Microphones inside a recording studio captured and stored sound as analog signals, usually in the form of reel to reel tape. The analog signal was then pressed into record grooves. Whenever you wanted to listen to a song, the needle on your turntable “felt” those grooves and created an electrical analog signal. It transmitted the signal through your preamp and, ultimately, your speakers. Today, recording engineers convert analog signals to a bitstream of numbers (ones and zeroes). That series of numbers is a digital audio signal. In order to listen to it, you need to convert it back to an analog signal. That’s why we need DACs. Without them, we wouldn’t be able to enjoy digital audio’s portability and convenience. During the recording process, an artist lays down a track. Microphones pick up the sounds of voices and instruments as analog audio signals. Recording engineers store the analog signals as digital. Recording equipment uses analog-to-digital converters to transform the analog signals to digital signals for storage.Nowadays, this usually means storing them as digital signals as a digital audio file. During playback, a DAC decodes the stored digital signals. In doing so, the DAC converts those signals back into analog audio. A DAC sends the converted analog signals to an amplifier. The amplifier, in turn, sends music through your headphones or stereo speakers. As cool as this process is – and we do think it’s pretty cool – there’s a bigger question at hand: Is the DAC inside your device good enough? 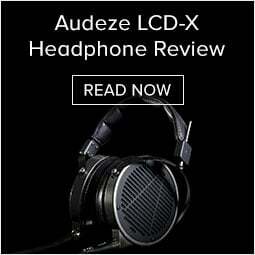 For those of us who value great sound, it often isn’t. By opting for an external, or outboard, DAC, you can enjoy sound quality that’s far superior to what your device’s sound card produces. The result? Noticeably better sound quality that heightens your overall listening experience. It’s a worthwhile investment. We know that a digital-to-analog converter makes it possible to listen to music stored in digital formats. So what makes one DAC better than another? For starters, it's important to understand what's going on inside a DAC. Remember how we said a DAC converts a bitstream of ones and zeroes into analog signals? Well, a DAC doesn't always convert that bitstream to analog according to a consistent timing sequence. These are known as clocking errors. During playback, they reveal themselves as jitter. And jitter during playback has a negative impact on fidelity. In layman's terms, your music just doesn't sound as good. It can lose that great sense of excitement and involvement you get at a live concert. In its informative white paper, Computer Audio Demystified, AudioQuest describes the digital-to-analog conversion process as a game of catch. You're catching a lot of balls (packets of data), but they all arrive at different speeds (clocking errors). The more inconsistent the speed, the more likely you are to drop them (jitter). However, when the speed is more consistent, you don't have to adapt as quickly and you catch more balls (clearer playback). Internal DACs inside most devices aren't equipped to handle clocking errors very well, so they create more jitter. On the other hand, most external, or outboard, DACs are equipped to mitigate these errors. As a result, they more effectively reassemble your music from the bitstream of ones and zeroes. You’re getting more consistent, jitter-free sound. Desktop and laptop computers: For most modern computers, you should use a USB DAC. Just connect a USB cable to an available port on your device. Then connect that cable to the corresponding input on your DAC. If you are using headphones, many USB DACs will have a headphone amp built in for your headphones. To connect your computer to your audio system, you need to run an audio cable from the DAC to your system. With some computers, you might have to go in and assign the audio out to the DAC. Smartphones and tablets: For smaller devices that you use on the go, all you need to do is purchase an adaptor that enables a USB connection from your device's digital output. On a smartphone, this will usually be the same output you use to connect your charger. To the USB end of the adaptor, connect a small DAC built for portables – the AudioQuest Dragonfly is an excellent choice – and plug in your headphones. You're ready to go! Home Stereo Systems: This is where you will probably have the most choices for connections. You can use a USB DAC to connect your laptop or computer to your stereo system. If your music streaming player has a digital output, you can add a DAC to improve its sound in your system. 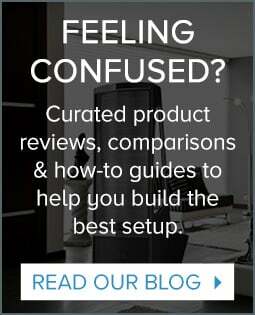 Using all-in-one powered speakers? Many of them come with a built-in high-performance DAC that connects with either a USB or digital input. 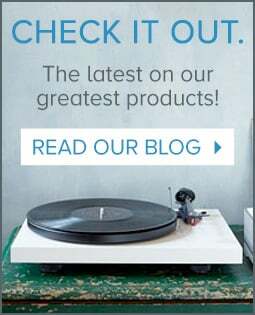 The bottom line: You should be able to connect a DAC to your existing system, whatever it is, and get great sound. And while an outboard DAC lends a hi-fi boost to most devices, it is possible to select equipment that comes with a high-quality DAC inside. Knowledge, after all, is power. If you know what you're looking for (and you already know you're looking for a high-quality DAC, right?) you can limit your options to equipment that comes equipped with all the goods. Now let's dig into some great outboard DACs and consider equipment that comes pre-loaded with a great DAC. If you're keen to enjoy great sound from your computer, the AudioQuest Dragonfly Black is a perfect first DAC. Barely larger than a flash drive, it plugs straight into the USB input on your desktop or laptop computer. Just connect your headphones or speakers and you're set! The Audioengine D1 DAC is a fantastic option for enjoying better sound. A plug-and-play DAC for your computer, the D1 includes USB and optical outputs. As soon as you connect it, your music automatically bypasses your computer's sound card. At just $169, you'll have a hard time finding a better DAC. The DacMagic Plus is loaded with features, including 2 digital inputs and a USB input for a computer connection. 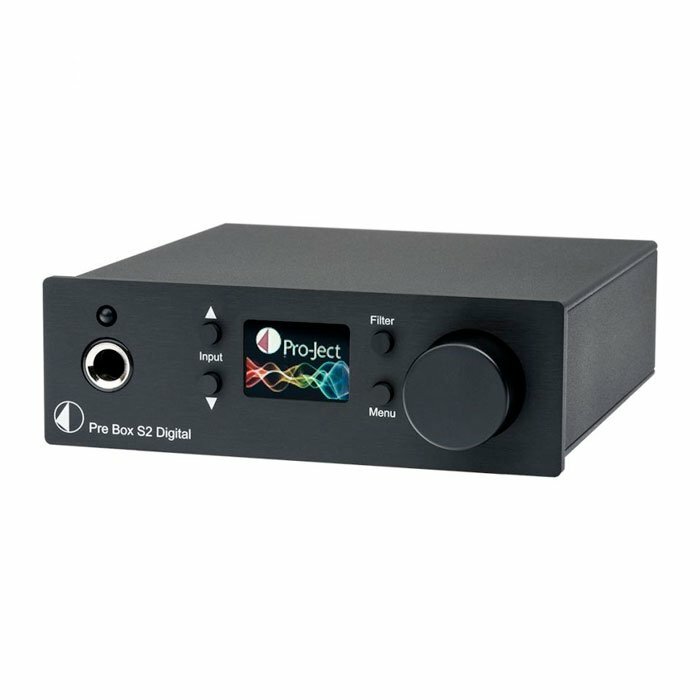 It uses Dual Wolfson WM8740 24-bit DACs for amazing audio performance and will greatly improve the sound from your CD player, TV, or computer audio. Not only can it be used as a DAC for your audio system, it has a great headphone amp and can even be used as a digital preamp with powered speakers or a separate power amp. Our best selling DAC is the Chord Mojo. It will transform the sound from your smartphone into something astounding and can also be used in your home audio system making it a great dual purpose piece. The Mojo has USB, coax, and digital inputs. You can set it up for either fixed or variable audio out for your home audio system. Don’t let its small size fool you, as Chord uses their proprietary Custom FPGA DAC for incredible sound. 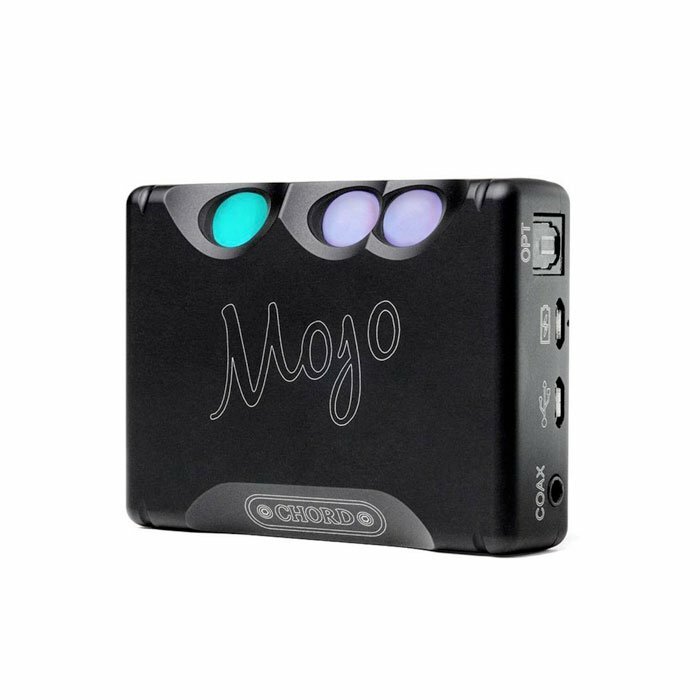 The Mojo has enough output to drive any headphone or power amplifier and gives you sampling rates up to 768kHz. For MQA and Roon, you can not beat the Pre Box S2. 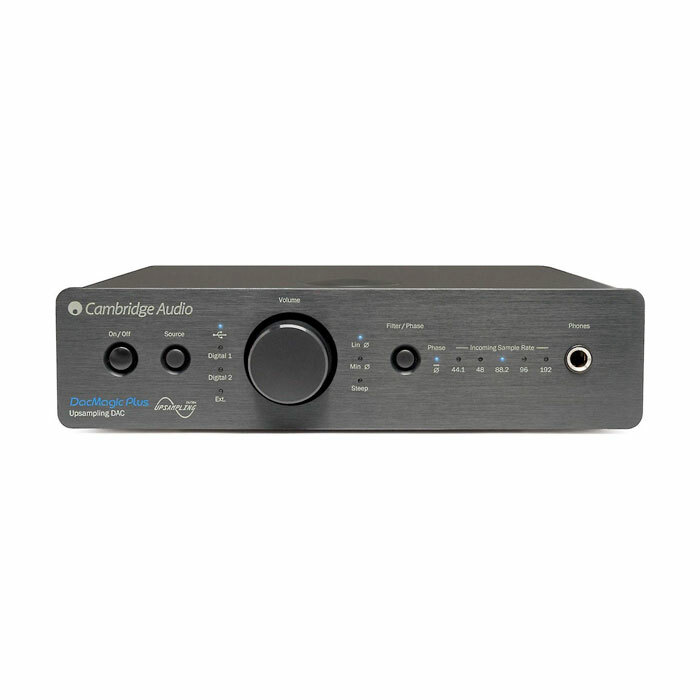 With full support for MQA, coax, optical, and USB inputs, this unit can serve as a preamp, DAC, and headphone amp. We loved its great sound and ability to unpack MQA files. With its relatively small size, the Hugo 2 can be used while on-the-go or with your home system. It has the ability to drive any headphone with ease and can be set up to either be a standalone DAC or digital preamp for your home system. 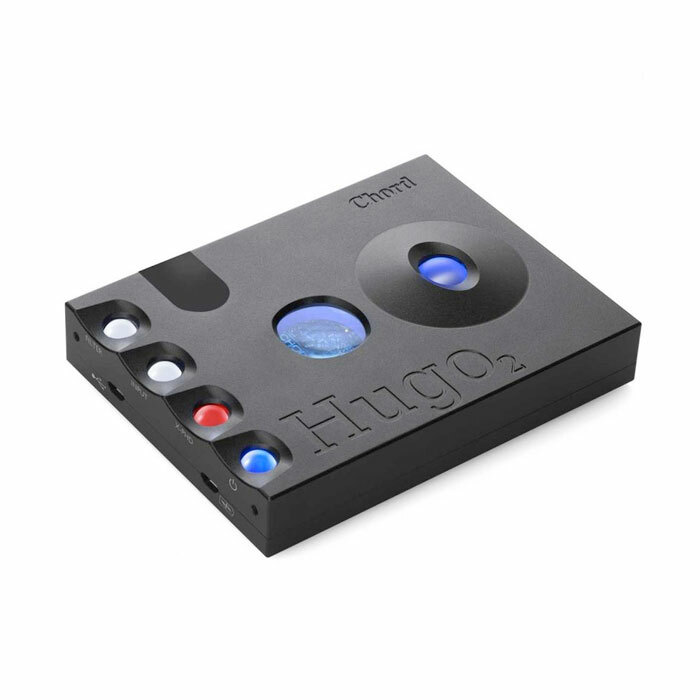 The sound of the Hugo 2 rivals some DACs costing 2-3 times its price. Chords years of research in digital audio are very apparent in how well the Hugo 2 extracts that “live” feeling from digital music. 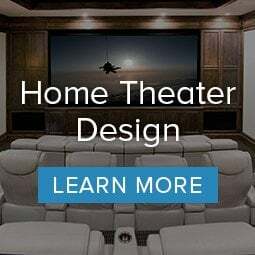 With optical, coax, USB inputs and full size, mini headphone jacks coupled with analog RCA, it can be the centerpiece of your digital home system. Great sound is the ultimate objective, and a great DAC helps you achieve it. Any of these options can improve the sound produced by your existing audio equipment. All you have to do is choose the DAC that's right for you, plug it in, and enjoy! Whether you're upgrading a hi-fi system or just want to improve the sound from your laptop, a high quality DAC can make all the difference. If you have any other questions, please feel free to send us a message or chat with us. Make sure you check out our blog, which is full of helpful information and product reviews.